I give him hugs and kisses and lots of good night hugs. I say, “I love you kiddo” and start to shut the door behind me. I knew this would happen one day, but I didn’t expect it to happen so soon and not like this. We weren’t fighting, he wasn’t tantruming. He said it in such a matter of a fact way, that I knew he meant it. 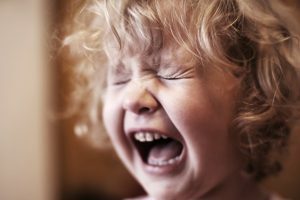 My three-year-old didn’t love me. I’m a Children’s Therapist, so I know to read between the lines a bit. I take a second and reassure myself. Of course he loves me, he’s just not happy with me right now and he doesn’t have the words to tell me exactly how he’s feeling, so he says it in the only way he knows how. “I don’t love you.” I know this, but his words still sting. Walking back to his room, I think back through the past days and weeks together. I’ve been stressed, overwhelmed, and busy. 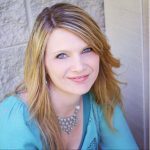 I was feeling the Mom Funk creep back in and I wasn’t enjoying my time with my kids anymore. I wasn’t being the playful Mama that they remember and deserve. I was shorted fuzed. I wasn’t yelling…yet…but I could feel the anger building in my heart. We weren’t connecting and our relationship was rocky. I sat on the edge of his bed, took my boy in my arms and said, “It’s okay if you’re mad at me, but no matter what happens, I’ll always love you.” I kissed him on the cheek, laid him down, and walked out of the room. With heavy footsteps, I headed straight for the freezer. It was time to connect with my good friends, Ben and Jerry . This MomLife is hard. Sitting on the couch eating right out of the carton, I decided that it’s time to shake off The Funk and start really connecting with my children again. 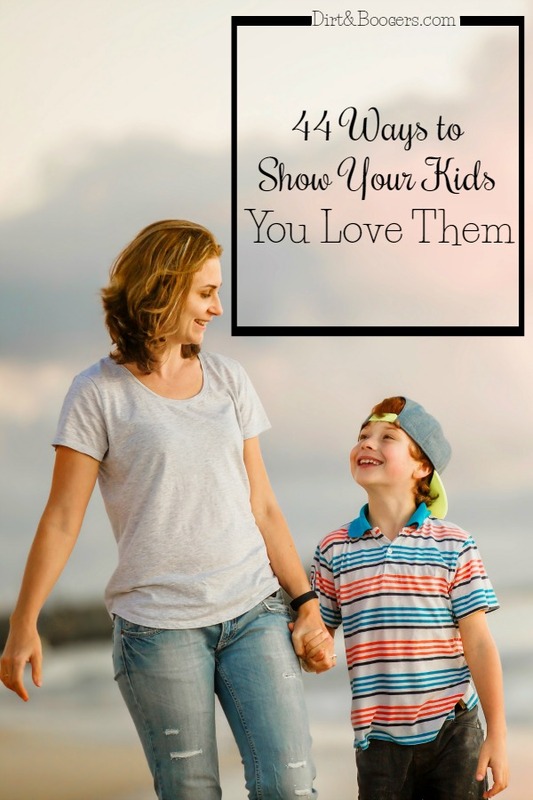 I’m lucky enough to have Rebecca Eanes, parenting author, share 44 ways to connect with children. 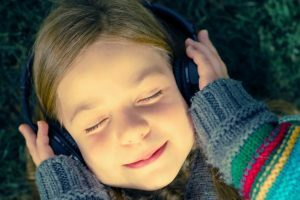 I have used this list to help me connect with my children on a deeper level and I hope it can help you too. Building and maintaining a strong connection with our children takes focus and work, but the benefits are worth the effort. When children are securely connected with us, they have higher self-esteem, behave better, are more cooperative, and are happier overall. I know we live in a busy world and sometimes it’s difficult to carve out an hour for playtime when dinner needs to be made, dishes are piled high, the inbox is full of messages that need responses, work calls are coming in, and the laundry is everywhere! Connecting doesn’t have to take a lot of time. There are many small things we can do throughout the day and night to strengthen the bonds we have with our children. Make it a point to show affection before breakfast. A hug, a rub on the head, a kiss on the cheek– take just a couple of seconds to be affectionate with your child because little moments add up to lots of love. Always greet them with a smile, not a question first. “Hi sweetie, I’m happy you’re home! Do a quick, fun science experiment together. Mentos and Coca-Cola or vinegar with baking soda are cheap, easy, and fun. Give a piggyback ride to bed or a horsey back ride to the tub. I’ve been working hard to infuse more play and connection into my everyday life with my kids. 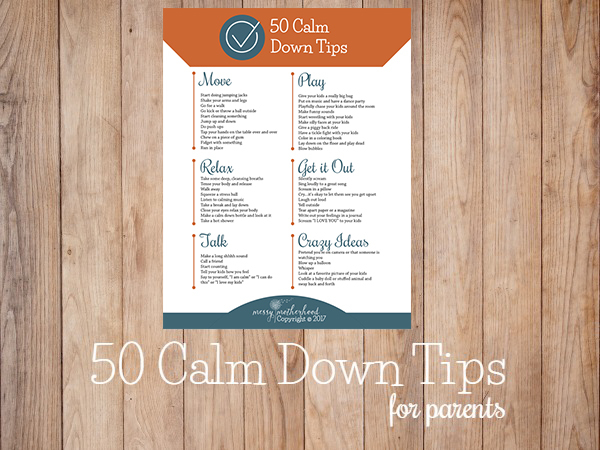 Using tips like these, I’m happier and my kids are happier too. Hopefully, I won’t hear “I don’t love you, Mommy” for a long-long time. 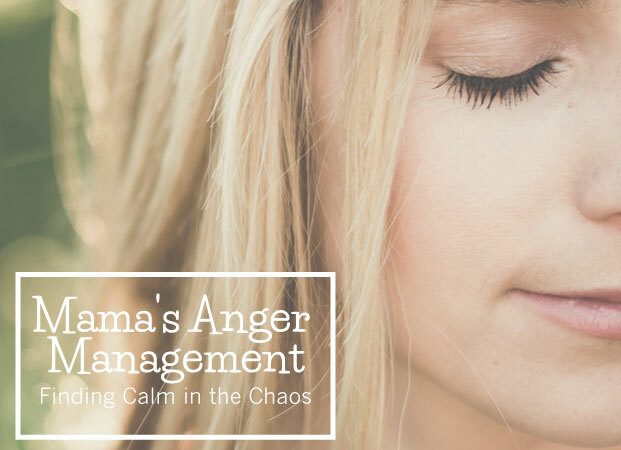 Thank you so much, you amazing Amanda, for these inspiring tips and suggestions, I definitely came across some issues that need some fresh air and are literally screaming for some simple yet very powerful and sweet changes. Thank you so very much, my dear, for sharpening my awareness on many little, important aspects! How timely! Just the other day my little man (3-1/2) spent the better part of half an hour working himself into a cry (I actually thought he just had a sniffle and refused to blow his nose) and then he sat up and looked and me and full on sobbed out “I DON’T THINK YOU LOVE ME ANYMORE” and sobbed and sobbed for the next five minutes with those shuddering sighs for some time after. I have no idea what brought it on but I assure you that I’ve been more free with the affection and trying even harder to stifle the angry…..thanks for these suggestions. Always amazed and thankful for the ideas shared about parenting, and as you said you were lucky to have an expert by your side what do you have to say about a mom who is going through a constant battle within her every day that she wants her children to be happy but ends up the opposite?? This is such a great post! My husband and I have a marriage counseling practice (familyandlifesolutions.com) and we have a son who is just now 1 years old. We are always looking for great ideas for helping our couples connect and love their babies better so their family is stronger. This is such a creative list! I can’t wait to implement these ideas. So cute! Thank you! I will definitely share this list with our followers to. We love these big-hearted ideas! Indeed, actions can make the difference as much or more than words. 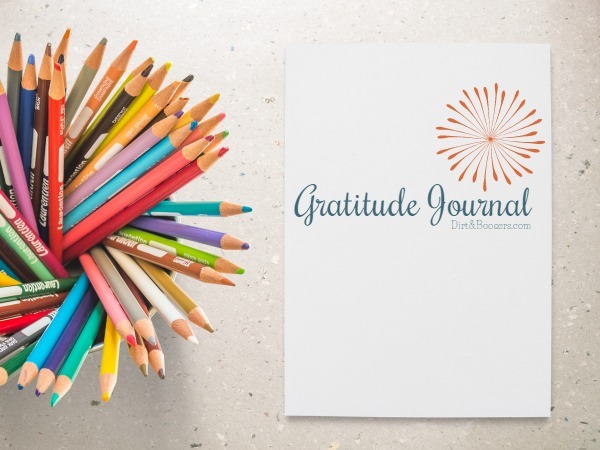 Kindly consider the resources our nonprofit offers for performing intentional acts of kindness, starting big-hearted conversations, and learning lessons in empathy through family volunteering and acts of service to others. 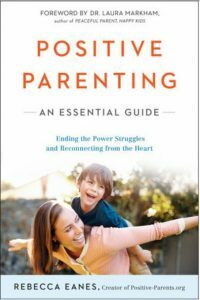 We have parenting tips, a blog, and a newsletter as well.